Everyone is drooling over modern Indian wedding cards to be used in their “Perfect wedding”. But being an old soul are you looking for some more classic? No worries traditional Indian wedding Cards are you what you seeking. These wedding invites constitute the ecstasy of archaic artistry intertwined with some modern flair. Wedding boxes are one of the most prolific trends of traditional Indian wedding cards. They are either made of elaborate wood or are MDF boxes which contain the wedding invites. The boxes are finely decorated with some motifs and adornments making them look quite regal and eloquent. In these boxes, you can include the invites with mini gifts. 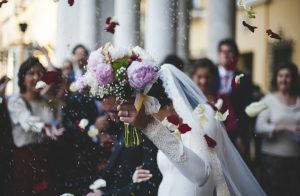 It is believed that while sending wedding invite, the couple should send some gift too as a “Token of happiness” shared with family and friends. So include this rich traditional practice with the boxed wedding invites. Traditional Indian wedding card when blended with some contemporary themes forms one exceptional fusion invites. Traditional motifs, ornaments, adornments when used with modern themes can look exceptionally beautiful. 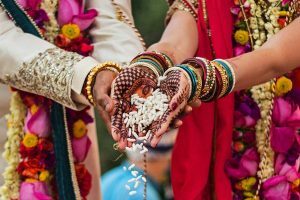 Traditional verses in the beginning with a little personal quote by the couple at the end with the exceptionally enchanting modern theme are also one of the popular choices amongst Indian wedding cards. Primarily silk was considered as the finest piece to write invites upon for any happy occasion. You can use that too on your wedding cards. Instead of paper, look for some beautiful alternatives. Woods or veneers embellished with textured velvet or leather, or lightweight metallic paper cards also form the best alternatives for paper for traditional Indian wedding cards. They add a beautiful tweak, hues and a flared variation in wedding invites. You can design your wedding card as per the old themes. Like for a royal wedding, you can choose some regal themed wedding cards, embellished with gold foils. For a wedding with some old school theme, you can design the card as per the earlier periods, like the period of colonial India or something that portrays a vintage. Traditional Indian wedding cards are primarily associated with their flamboyance. Their exuberance owing to the finest of material, the perfect layout, some classic designs, and spectacular motifs and embellishments make way direct to the heart. So are you too looking for some exceptional themed wedding cards for your traditional Indian wedding? Or are you too looking for adding a new flair to your inter-faith wedding with traditional Indian wedding cards? Look no further, because you have just reached the right place. 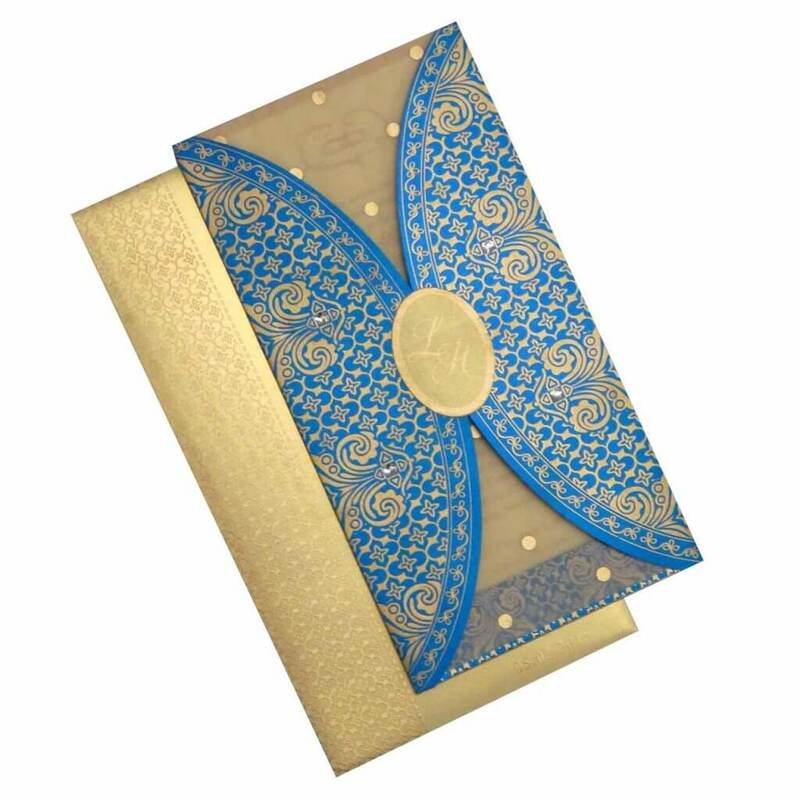 Choose from an extensive range of traditional Indian wedding cards that can be customized as per your requirement. You probably have planned everything from quite a long for your Picture Perfect wedding. Let us be a part of it with our exceptional designer Indian wedding cards. We assure you that it will surely be one of the many things you guests will totally drool over.